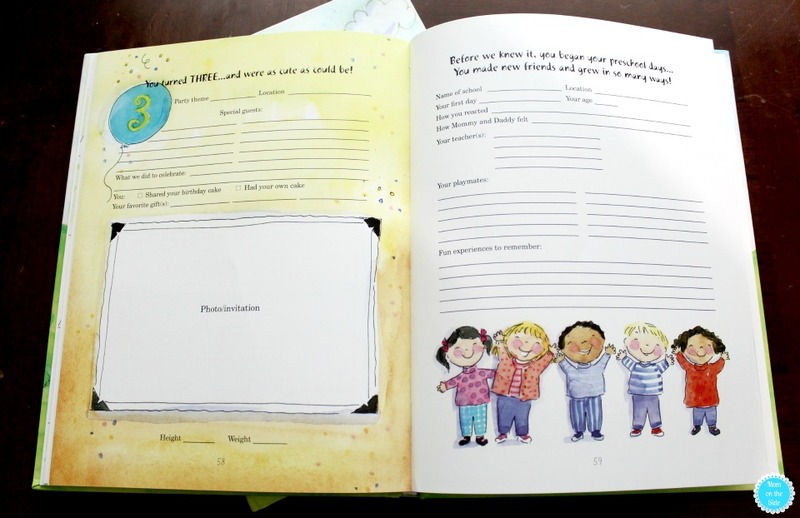 I have baby books for all of my kids, even though I’m behind on filling them out. 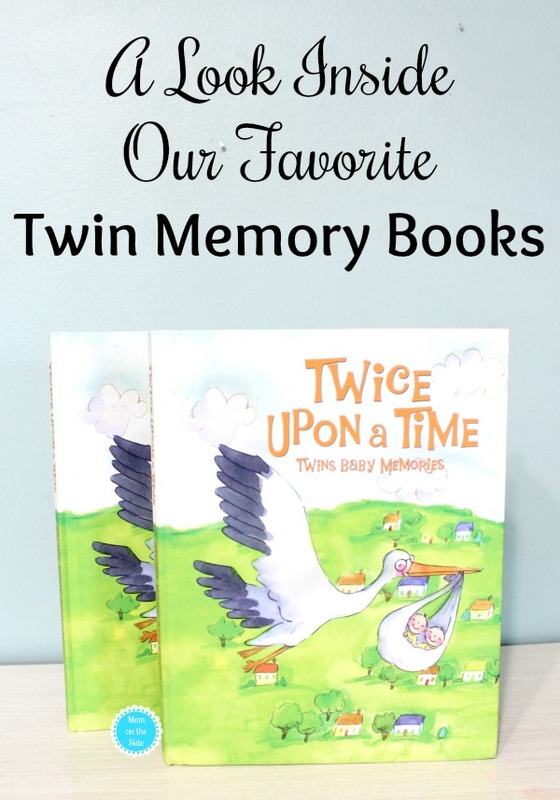 When I was searching for memory books for twins during my pregnancy I came across the perfect ones! 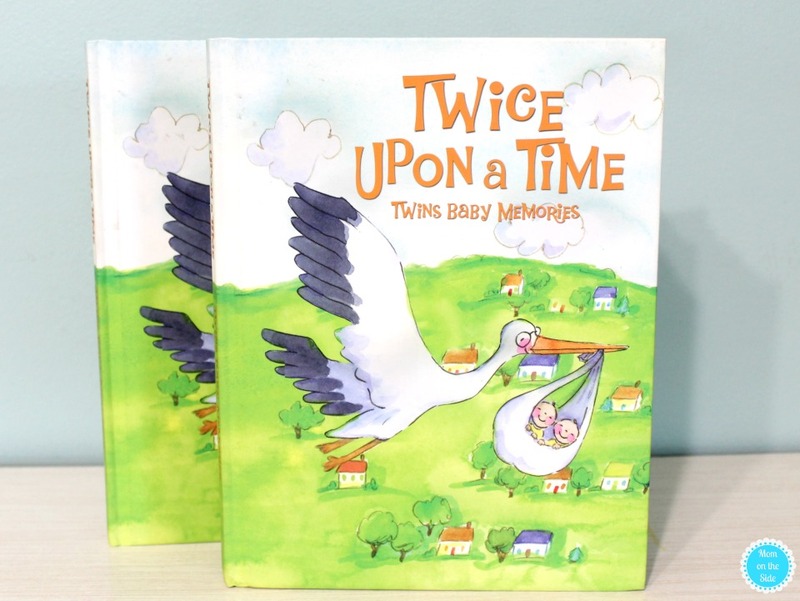 Just Multiples Twice Upon a Time Twin Memory Books help you keep track of everything you want to remember about those first years with twins. 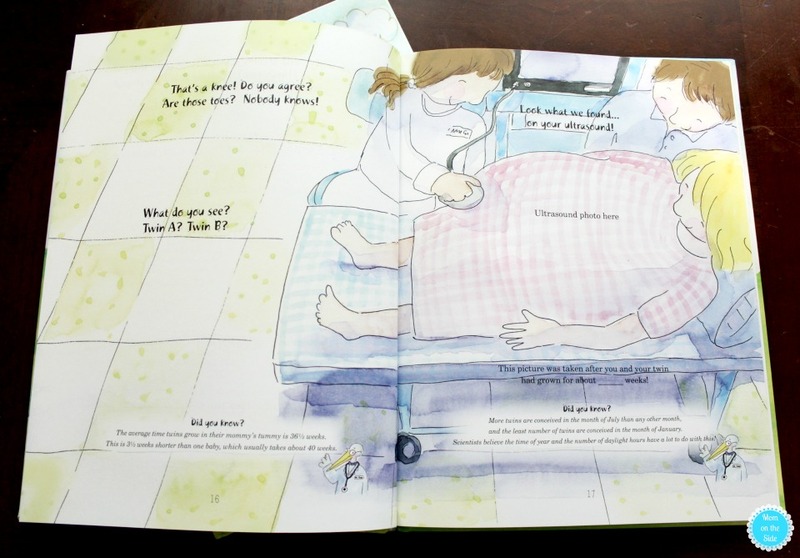 These unique memory books tell a fairy tale that brings together pregnancy, birth, and the first three years of twins lives. I love how each book includes twin comparisons as well as individual uniqueness. It will be so much fun when they are older to look back and see how alike, yet how different they are, even as little ones. 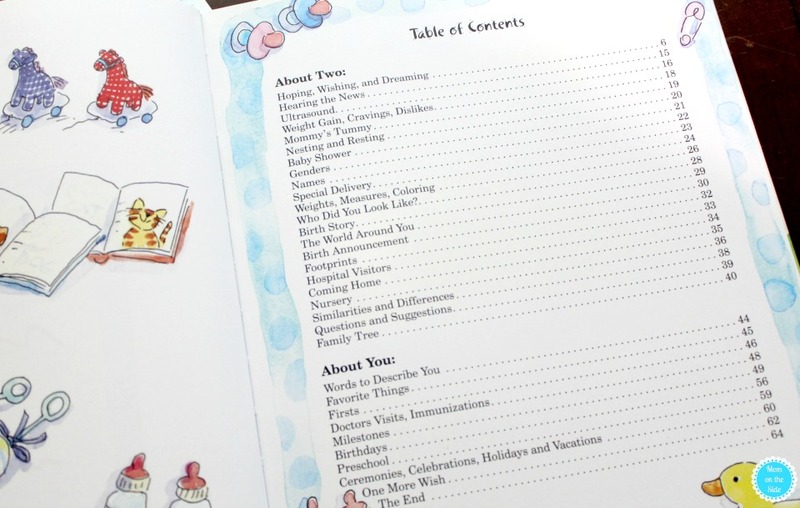 Twice Upon a Time Twin Memory Books are filled with colorful and fun illustrations as well as plenty of space to easily fill in the details of all those memories of the twins as babies. Little sections that offer “check-the-box” options are awesome because I know during that first year with twins there’ll be times that I am so busy it’s all I can do! I need this to keep baby memories!!! I would definitely make a scrapbook and make many youtube videos of everything. This is a great way to organize baby moments! My sister is having twin this month, would be a great gift, hope I win! I have a baby book I was given when my daughter was born & I try really hard to keep up to date with it but sometimes I forget, lol! I just found out my nephew and his wife are having twins. This would make a great shower gift. Thanks for the idea. I use a scrap book. it makes it more personal if you’re the one doing all of the writing.